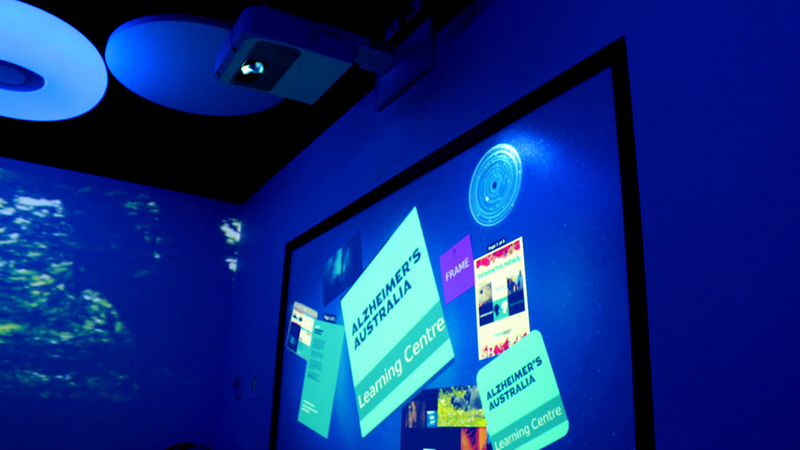 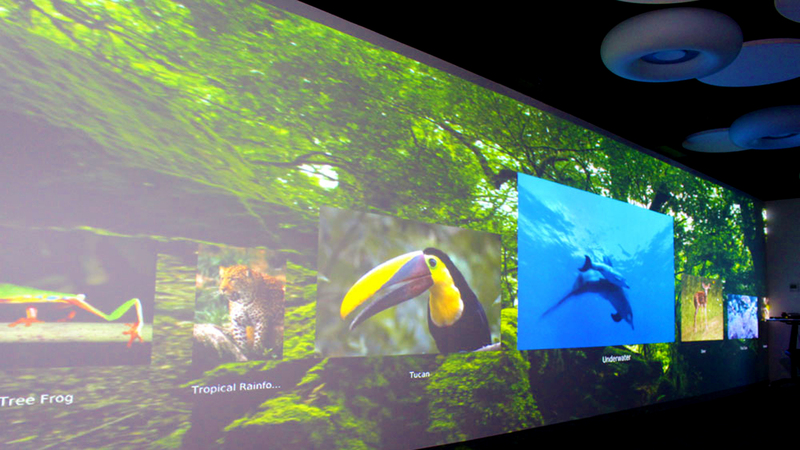 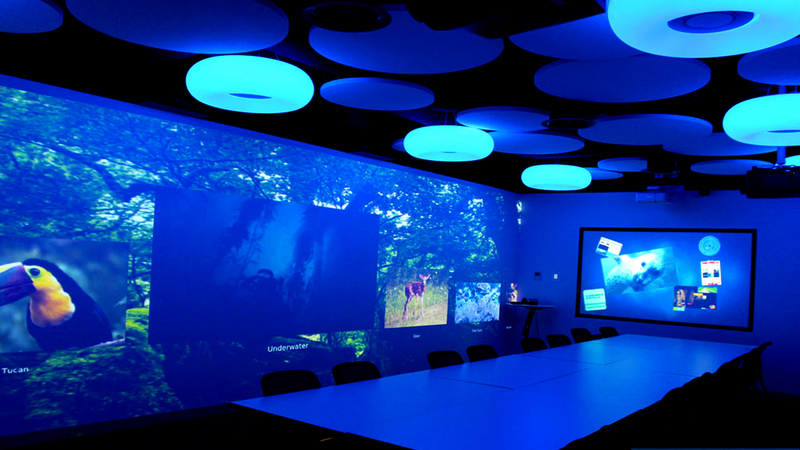 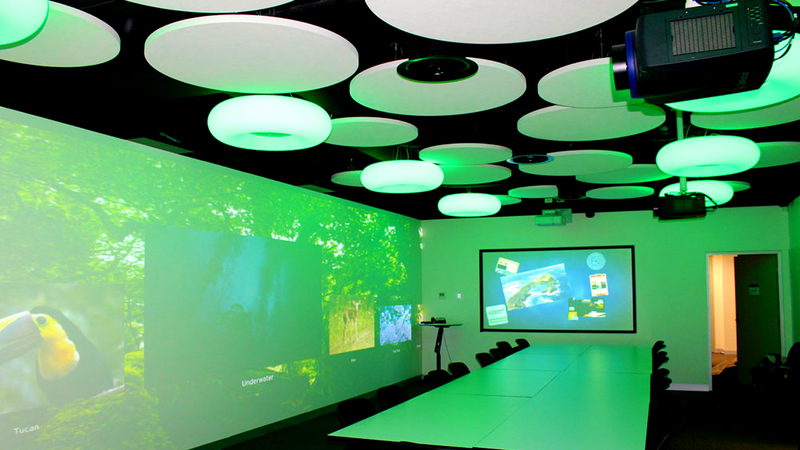 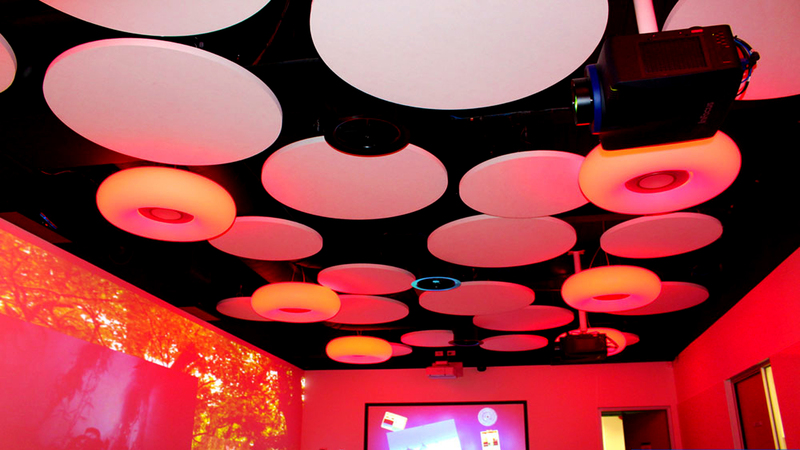 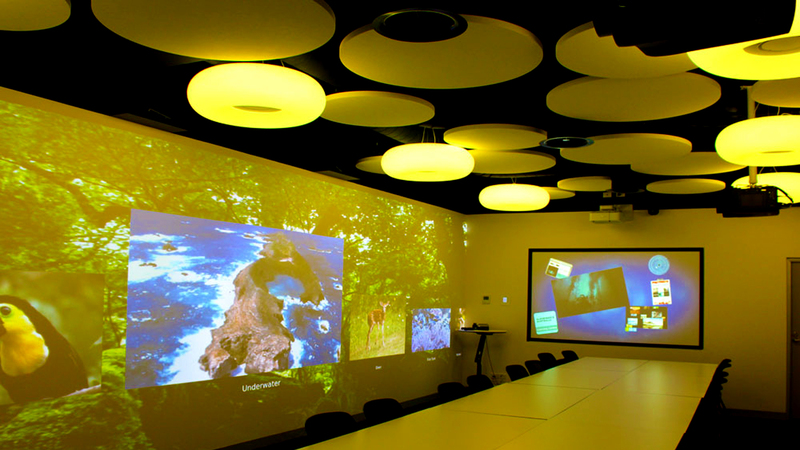 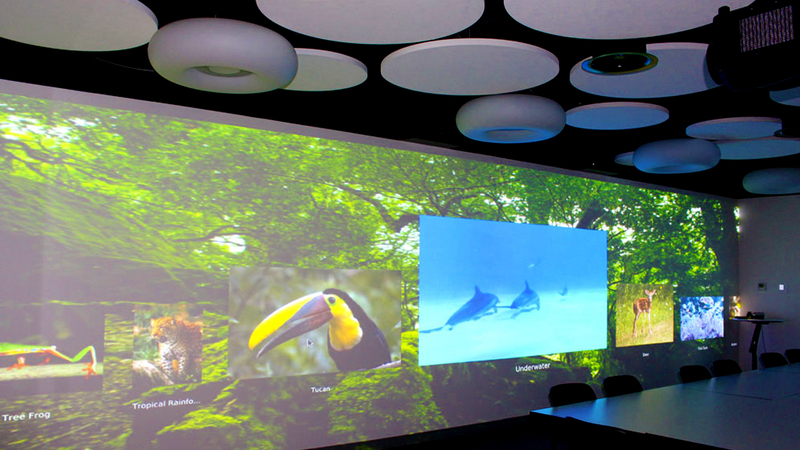 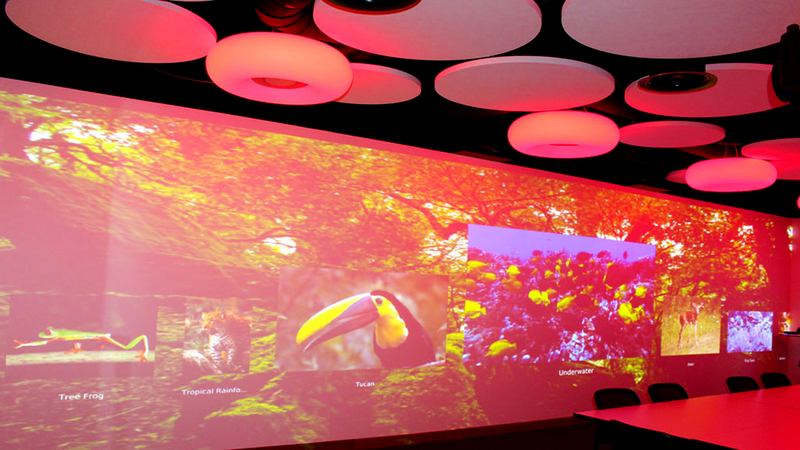 Tasman AV was engaged to design and provide an AV solution for the Dementia Learning Centre in Parkville. 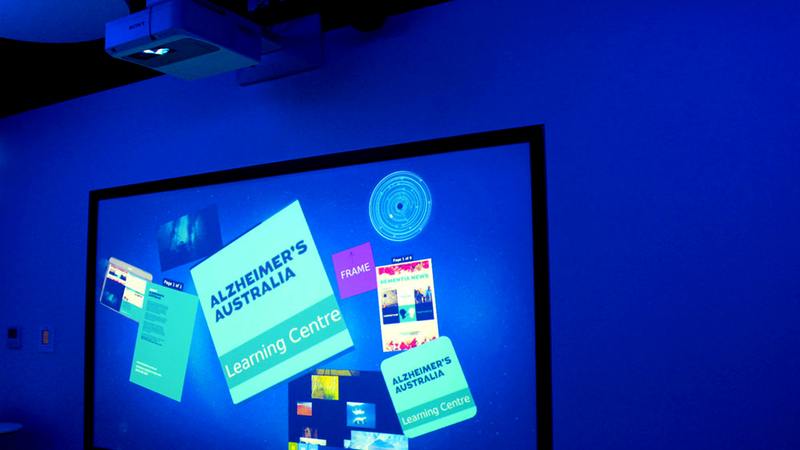 This solution required to facilitate a custom made surface computing software package designed for engaging collaboration with Dementia patients and their carers. 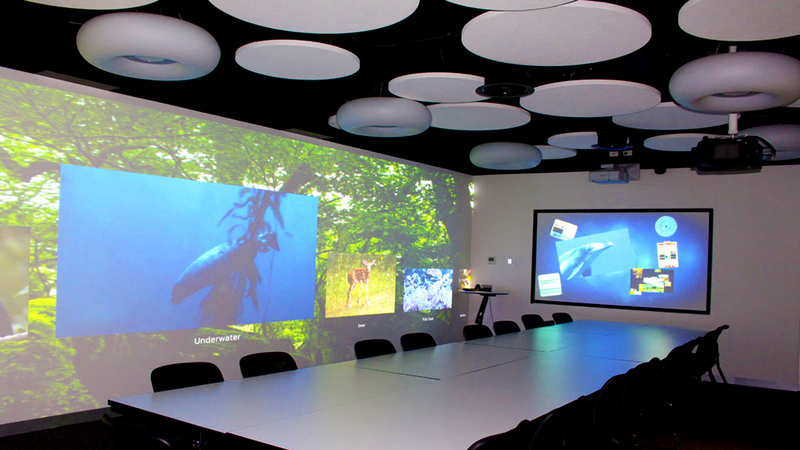 In a collaborative effort with Smart Services CRC, Tasman AV was able to execute a cutting edge solution never before used in such an environment.